Start your new day with a fresh cup of coffee in your favorite coffee cup! 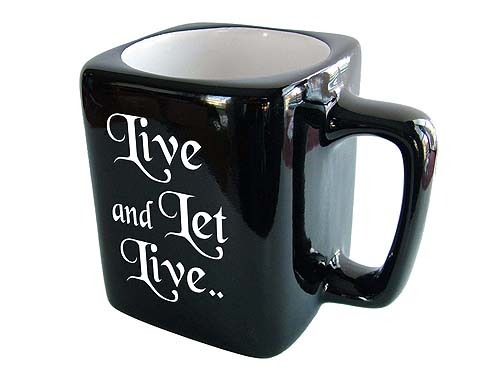 This unique coffee cup features a popular recovery slogan; "Live and Let Live." 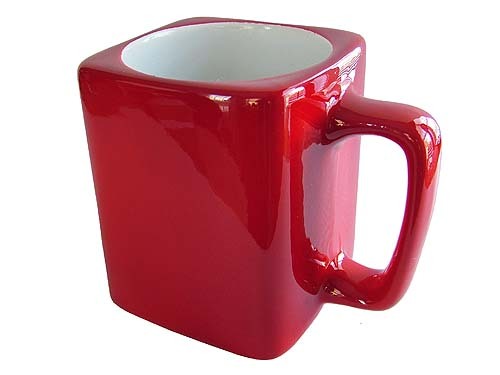 Our recovery mugs are available in six different colors! Nearly any design, phrase, logo, event theme, etc. 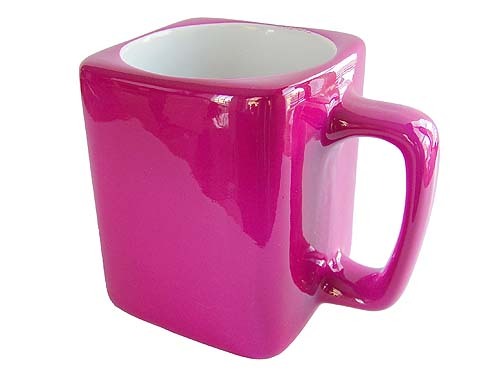 can be lasered onto these coffee cups! Please don't hesitate to contact us with your special requests! 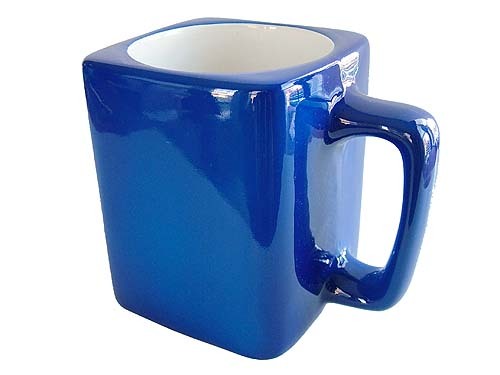 These 8 oz. 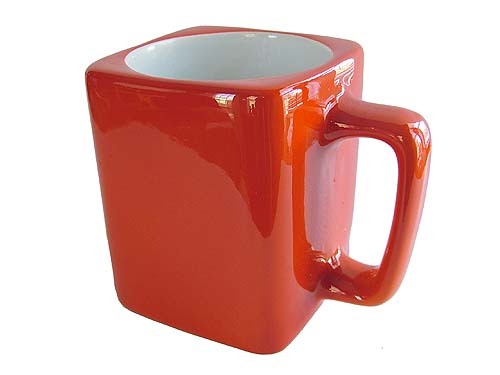 coffee mugs are a distinctive shape - the proverbial square peg and round hole? Each is expertly laser engraved with a variety of recovery themed designs on the front side. 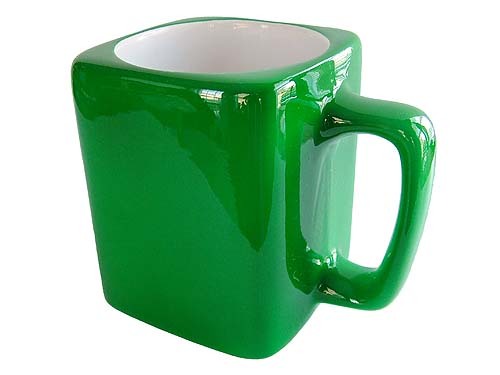 You may optionally engrave a name on the opposite side (just $5.00 more), too!